Back in 2013 cheapest Android phones were priced about Rs 5,000 and last year this has crossed down below Rs 4,000. Rs 3,000 was also achieved last year also as Sky Mobiles, a new player in India introduced Insomnia Android phone with interesting specs. 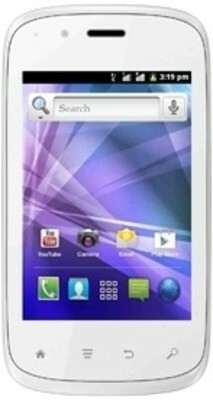 There are several phones also available within the range of Rs 3,000. 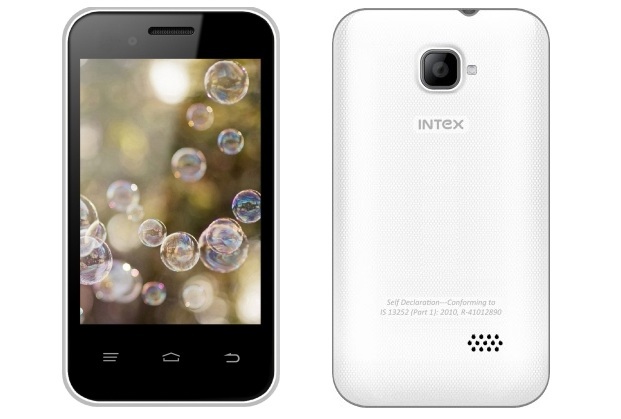 Priced at Rs 2949, the Intex Aqua Q7N Pro is the best smartphone that you can buy at Rs 3000 in India. It has everything that you need in an affordable smartphone. But misses out 4G. Powered with 4 inch display and Quad core processor, the Karbonn A91 Storm is the latest smartphone that you can buy at Rs 2,899. If you are looking for high-end specification phone without looking for brand, then choose T-Max Buttery smartphone priced at Rs 2495. It comes with 4 Inch display, Android Kitkat, 1600 mAh battery, 5 mega pixel camera, front facing camera, Dual SIM support with 3G. 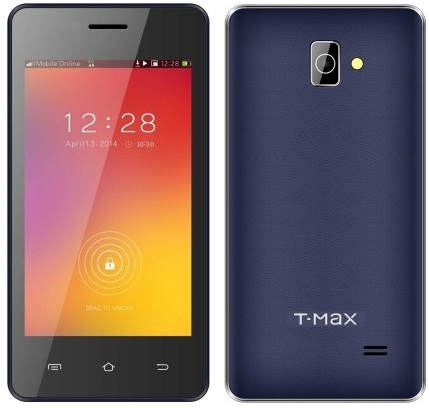 T-Max Butterfly is priced at Rs 2295. Even though priced at Rs 2222, the Intex Aqua V5 makes it to the list of best phone under $50 in India because of decent specifications. We have 3.5 inch 480×320 pixels display, Single core processor with 256 MB RAM and 512 MB internal storage running on Android 4.4 Kitkat, 2 MP + 0.3 MP cameras. 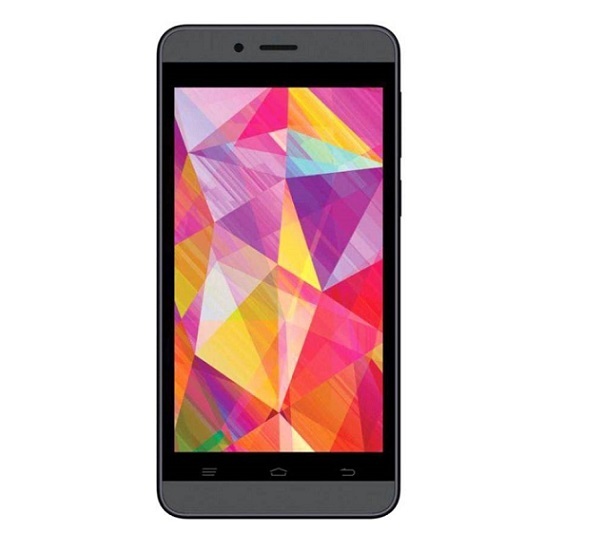 If particularly looking for 4 inch phone below Rs 3,000 then we have Micromax Bolt S300 as your favorite choice. We exactly 4 inch 800 x 480 pixels display, the device is powered with Single core processor, Dual SIM support with 3G, dual camera of 0.3 mega pixel range each, Android 4.4.3 Kitkat OS, 512 MB RAM, 4 GB internal memory & 1200 mAh battery. Finding an Android smartphone at this price tag is now easy, thanks to Firefox OS phones like Intex Cloud FX, Spice Fire One. 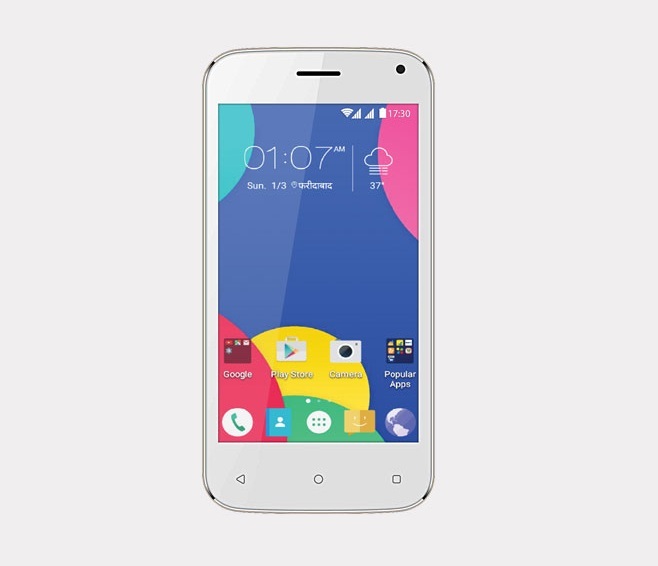 Celkon Mobiles was firs to offer impressive Android Kitkat phone under Rs 3,000 with debut of Campus A35K smartphone and importantly it includes 3G SIM connectivity. In our view, this is the best Android phone that you can get under Rs 3,000 in India. 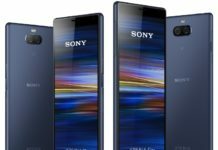 Spice Mobility is known for budget phones and their not inclusion in this list, doesn’t happen. If you are looking for Spice phone at Rs 3,000 then go with Spice Smart Flo Edge Mi-349 as this comes with introductory Android phones features like 3.5 inch touchscreen display, single core processor, dual camera again and dual SIM support, no 3G. It’s priced at Rs 3050. 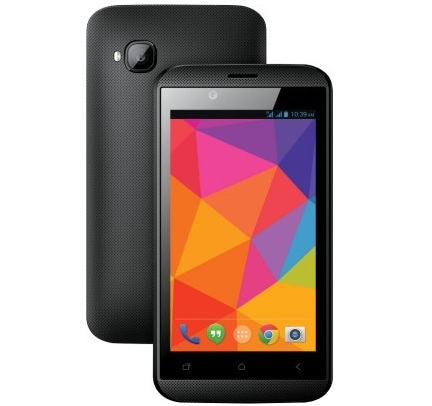 Micromax Bolt Series of smartphones are affordable range of devices with low-end specs. 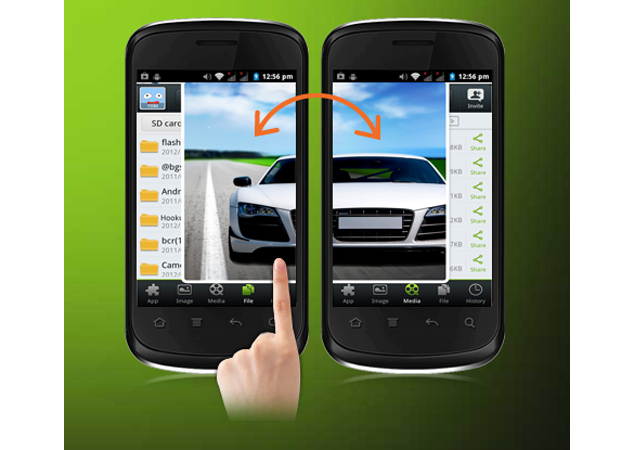 Micromax is a popular brand in India and they are no longer considered to be Chinese smartphone maker. Price of this handset is Rs 3150 which makes up for 3.5 inch display, dual SIM support, 1 Ghz processor, Android 2.3.5 Gingerbread OS and VGA primary facing camera. 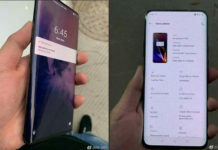 If you think that you are looking for better specs phone then do check out our price list of Android phones below Rs 4,000 & Android Phones between Rs 4,000 to Rs 5,000. 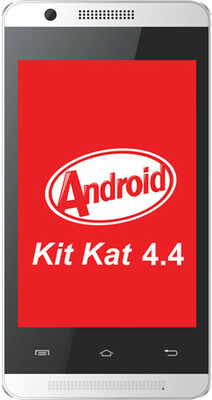 Still if your budget is higher then do check out Android phones between Rs 5,000 to Rs 6500.